Willow Microbakery and Bakery School is a World Bread Award winning microbakery operating from the village of Shepperton, in Surrey. Established in 2017, the home-based bakery is run by Nicola Males, a Leith's trained baker with a passion for real bread and the best, most wholesome ingredients for all her bakes. Nicola is also proud to be a Bread Angel, and a member of the Real Bread Campaign. The bakery also won the Spelthorne Means Business Award in the Best New Business Start Up category in October 2018, which is a fabulous accolade for this small community business and something I'm hugely proud of. 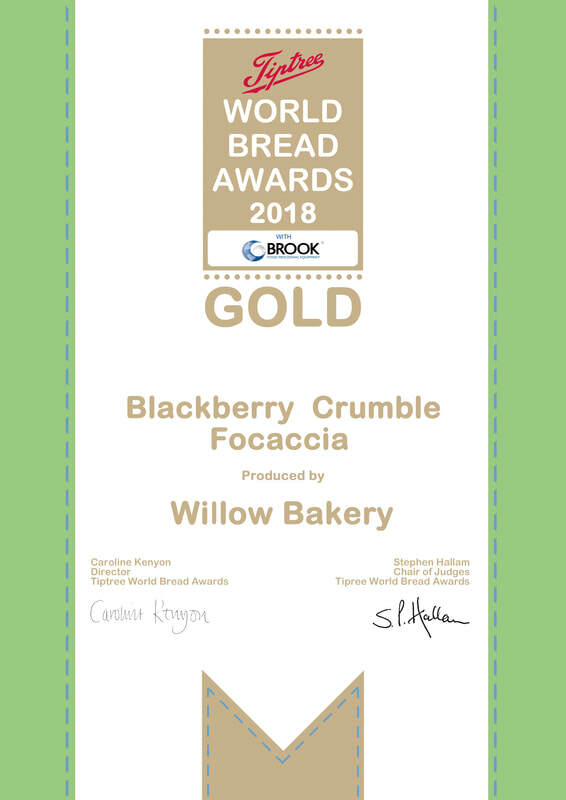 Willow Microbakery specialises in artisan crafted sourdough breads using wild yeast and special breads, using a limited amount of commercial yeast. We make bread using long fermentation techniques, so the bread you buy from us tastes good and will last usually longer than supermarket yeasted loaves. We bake to order usually every week, and customers can collect on a Thursday/Friday evening between 5.30 and 7pm when the bakery is open. 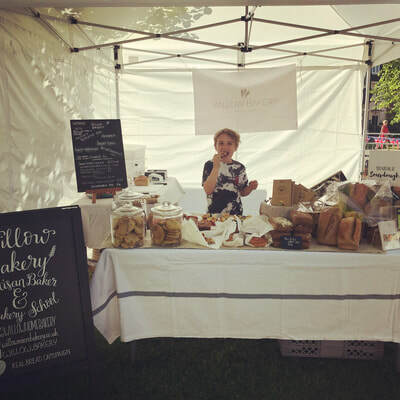 We also attend local artisan markets occasionally, including the Weybridge Artisan Market. The Bakery School offers a variety of courses, all focused on creating your own artisan loaves at home using the best ingredients possible. The courses are generally small, usually between 4/5 people and focus on providing an informal, hands on approach to baking bread. You'll go home with a bag full of bread, and a passion for baking real bread!